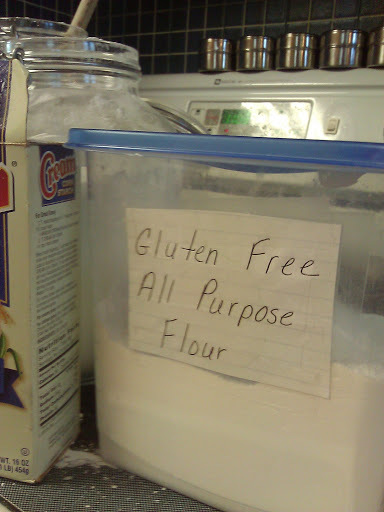 Gluten Free Flours | The Gluten Free Clan and our adventures…. 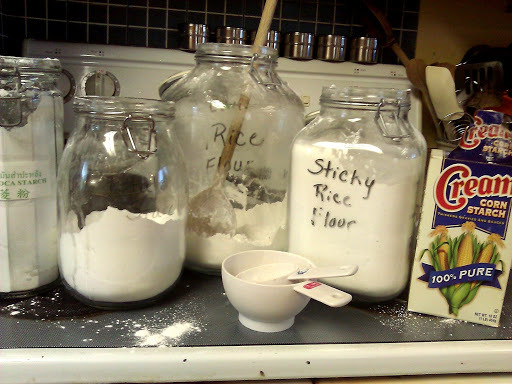 Here you will find how to make your own flours and the different gluten free flours that are available. 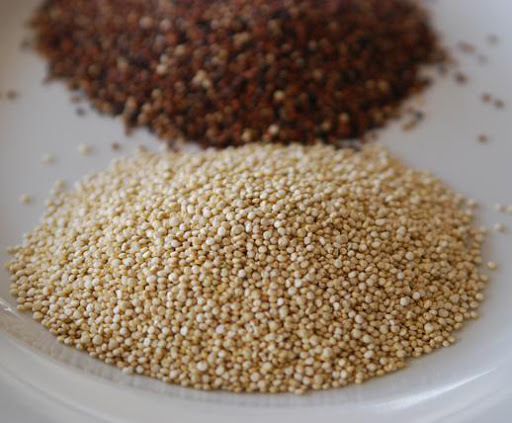 Quinoa is an amazing grain to use in your cooking, whether you use it is a side dish or in the main dish or even baking. It is so versatile. There are a few different types you can choose from and the flavor is nutty. The lighter one is a little more mild The darker one is stronger. No matter which one you choose to bake with remember that in the flour form their flavor is strong so a little goes a long way. Just recently I was getting ready to bake chocolate chip cookies, I use quinoa flour for the nutty flavor along with other flours (the recipe is on the blog). I found that my quinoa container was empty so when I was out and about I stopped in at a local store to pick some up but found it very costly. The cost was $12.99 for a small bag. There has to be a cheaper way, so I got to thinking how hard can it be to grind up the grain and make my own. The answer is, not hard at all. To grind it you can use a food processor or even a blender. Just simply pour some grain into the processor, start with a small amount as too much can be hard on the blades, and grind away until you reach the level of coarseness you like. When making Quinoa flour I use the lighter grain, I like the more mild flavor. 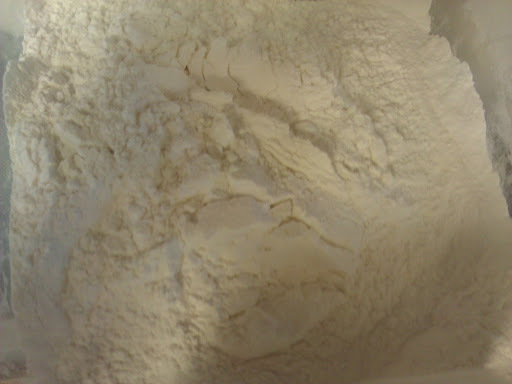 The cost is $3.99 a bag and what you get in return when making flour is so much more than what one bag of already processed flour would yield. And here you have the finished product. As always I hope this money saving tip helps!